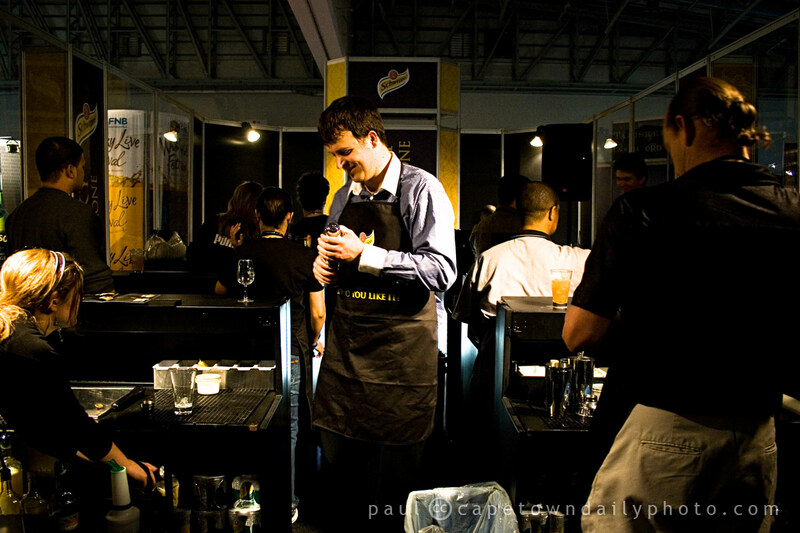 If you're in Johannesburg and plan on going to the Whisky Festival at the Sandton Convention Centre (11 to 14 November) then arrange your day so that you get to the show early enough to ensure a space at the Schweppes Art of Whisky Cocktail Making Zone. The class looked like an absolute blast, and what's cool is that entry is free but, clearly, space is limited! So, be there a little while before 6.30pm, 7.45pm or 9pm and queue to make sure you get a space! Posted in Events and tagged leisure on Sunday, 8 November, 2009 by Paul.